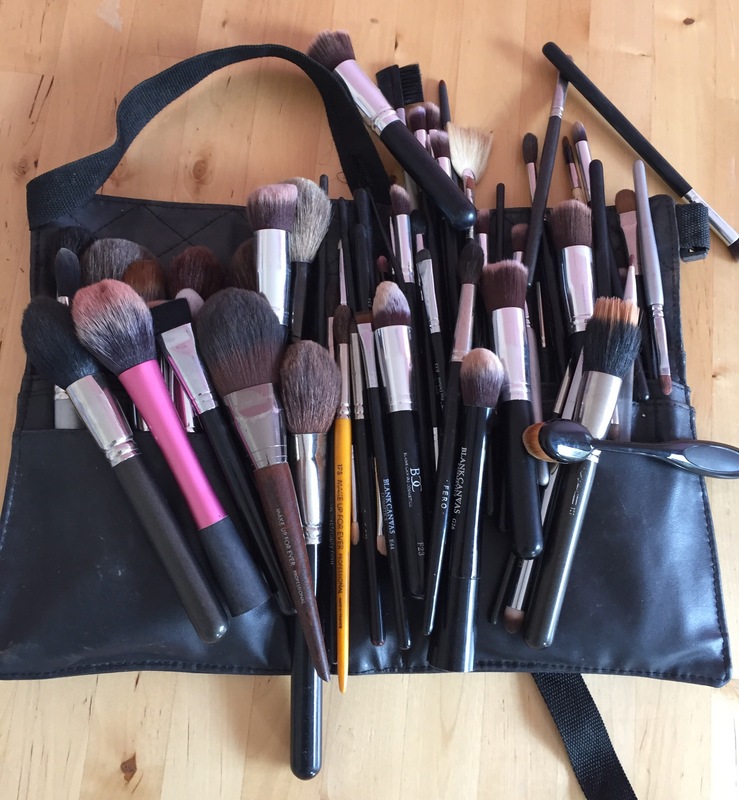 How you treat your make up brushes will determine their longevity. 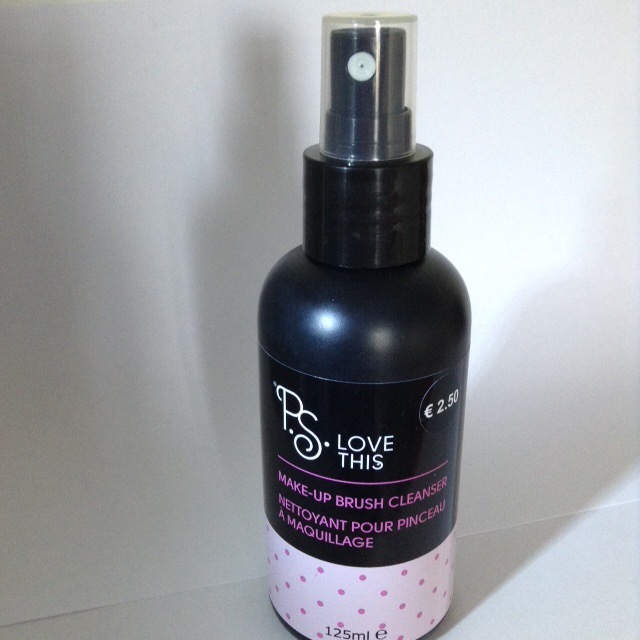 I have always been scrupulous about keeping my brushes clean since my days in Make Up For Ever when I was 16 and did my work experience there. Annie was always great at teaching me all her tricks and her attention to detail has had a lasting effect on me. My time with M.A.C. Also made me hygiene conscious as the cleaning routine we had at the end of our day always sticks with me. We used to clean each and every lipstick, eyeshadow, faoundation thoroughly with Alcohol,cotton buds,tissues and Kitchen roll it really was an incredible routine we had going. Brush washing was never any of our favourite thing to do but two of us were always put of brush washing duties and this was a job in itself. We used to wash the make up brushes with M.A.C. Shampoo and conditioner and these brushes always held their shape and quality. 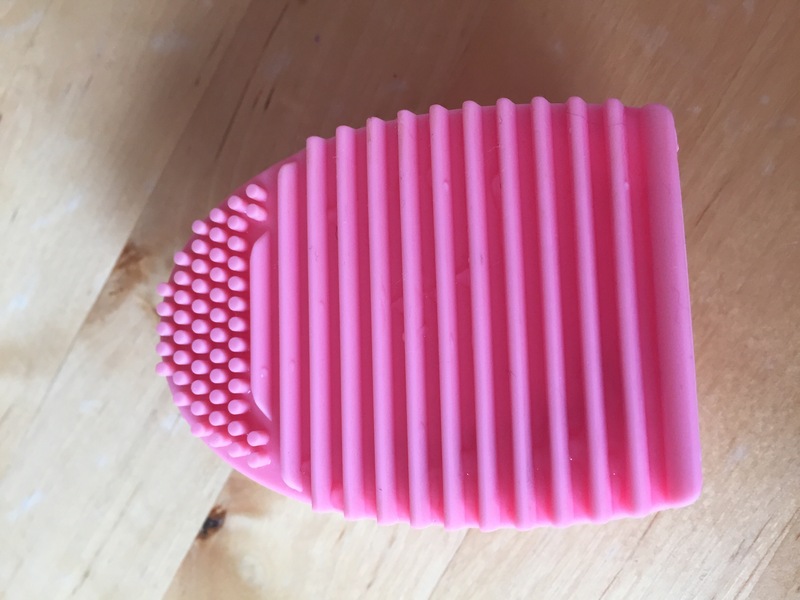 I still wash my brushes with Shampoo or Fairy Anti-Bacterial washing up liquid and once a month I will condition the natural haired brushes to keep them soft. 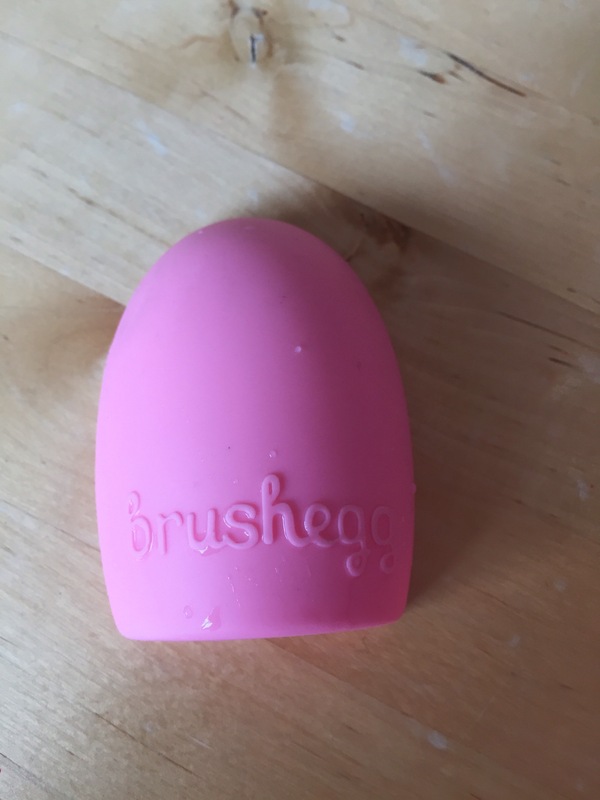 This cute little “Brush Egg” was sent to me by the lovely girls in The Beauty Deli and it definitely does speed up the brush washing routine. Make sure you rinse the brushes thoroughly though as they wont dry properly and the residue will effect blending performance of the brushes. Always lay the brushes flat to avoid the ferrule or handles getting wet as this can effect the glue holding your brushes together. 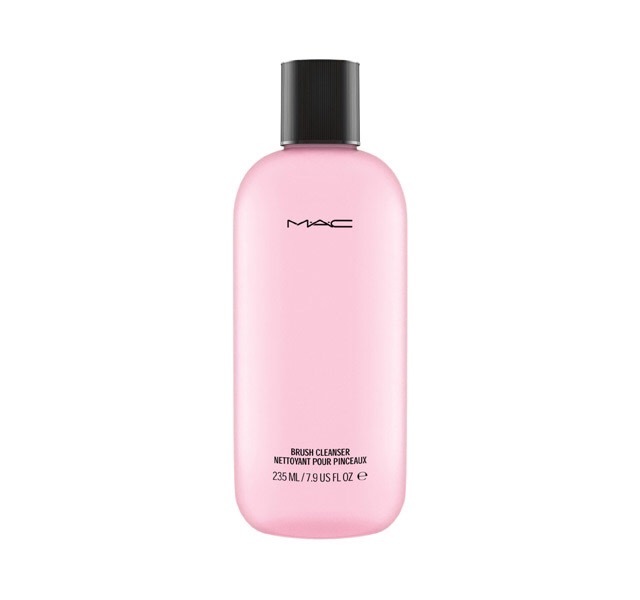 I have tried lots of brush cleaners and my favourite would be the brush cleaner from M.A.C. €15.50 As its fast drying, so I can use at weddings or shoots and don’t have to wait long for a brush to be dry. Surgical spirits are great for lip and liner brushes as it removes the waxy build up from lipsticks or glosses and removes gel eye liner fully even Inglot #77 Gel Liner!! *Eyeshadow, blush and bronzer powder brushes should ideally be washed once every two weeks. 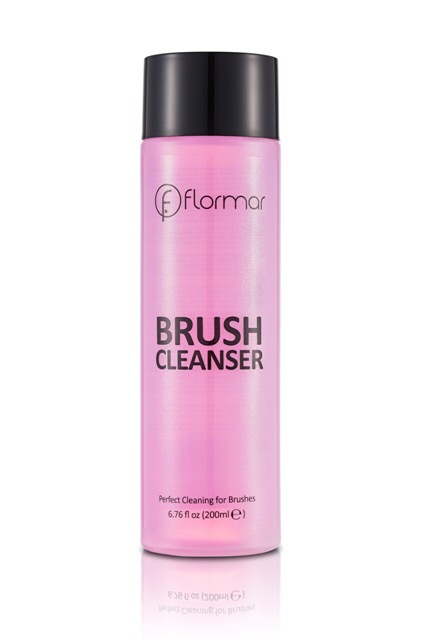 *Cleaning brushes regularly also ensure that there is no product build up either which can makes it harder to apply your makeup flawlessly.